When tested by major catastrophes, the medical community has responded. We banded together to provide emergency medical care and ongoing relief after the earthquake in Haiti and Hurricane Katrina, while the September 11thattacks brought out the best in medical response teams and care providers. Yet every emergency presents unique challenges and learning opportunities. 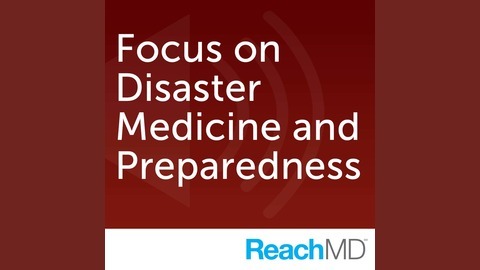 ReachMD scrutinizes our disaster medicine plans, preparedness protocols, and emergency response capabilities. 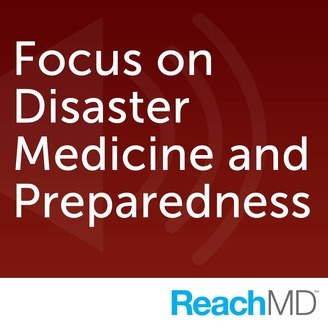 How are we preparing for the next time disaster strikes? How will we react? Beth Macy’s Dopesick is a heartbreaking trajectory that illustrates how America’s twenty-plus year struggle with opioid addiction has persisted for this long and has become so firmly entrenched in practically every corner of our country—from desolate cities to once idyllic farm towns. Tune in as Beth Macy joins Dr. Maurice Pickard to illuminate the persistent and often conflicting gaps in the treatment and criminal-justice landscapes while shining a hopeful light on the heroes battling the worst drug epidemic in American history.